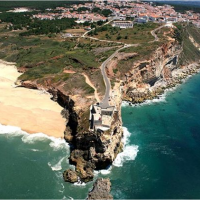 Nazaré is a small village in the West Coast, known for the beautiful beach and fishing background. 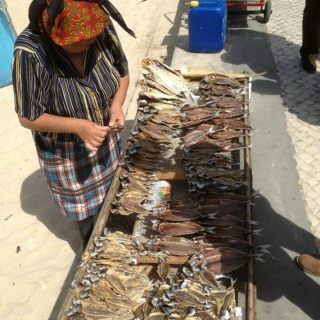 A place where tradition remains, it’s common to find women in their traditional outfits selling dried fish in the ‘Marginal’. 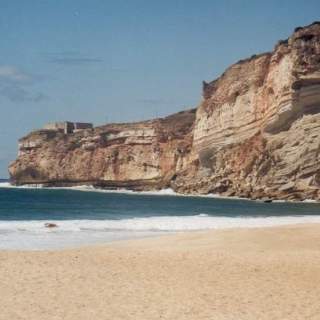 Nowadays it is popular among surfers for its record breaking giant waves. 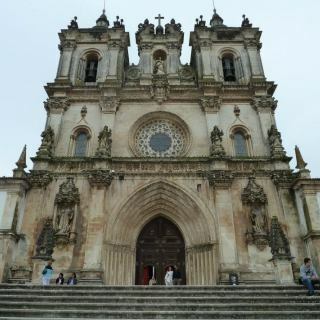 It is a must see place in Portugal. 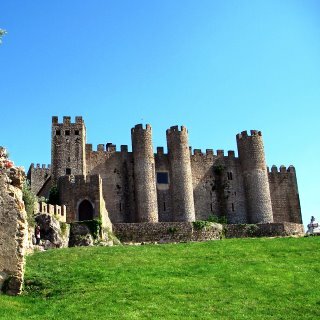 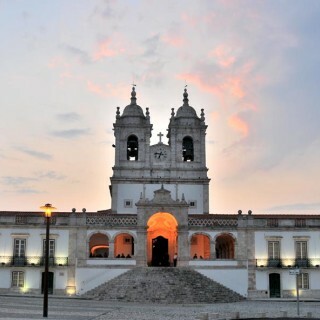 Take the opportunity to visit this city with Portugal Premium Tours! 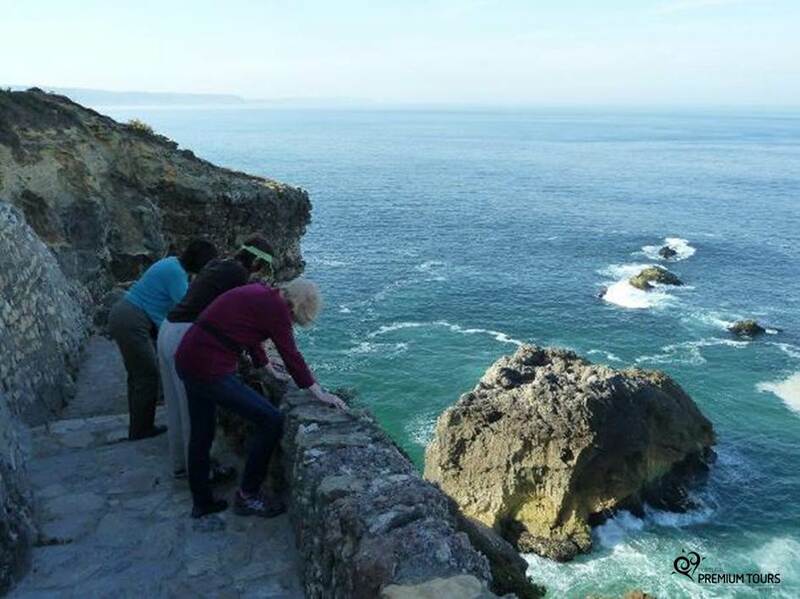 A cliff known for the amazing view of the city and the sea. 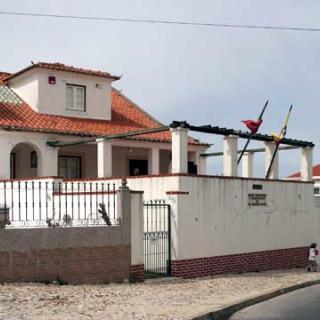 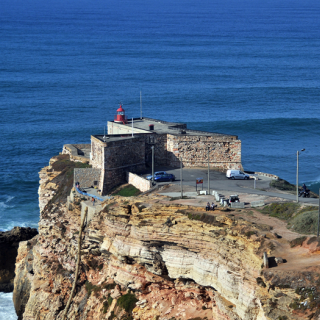 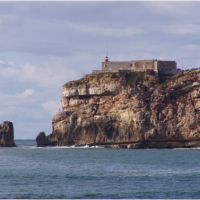 Here you should visit the ‘Ermida da Memória’ related to the Legend of Nazaré. 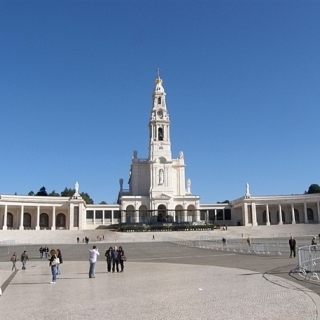 With beautifully decorated gilded interiors where a mystical image of Virgin Mary is worshiped. 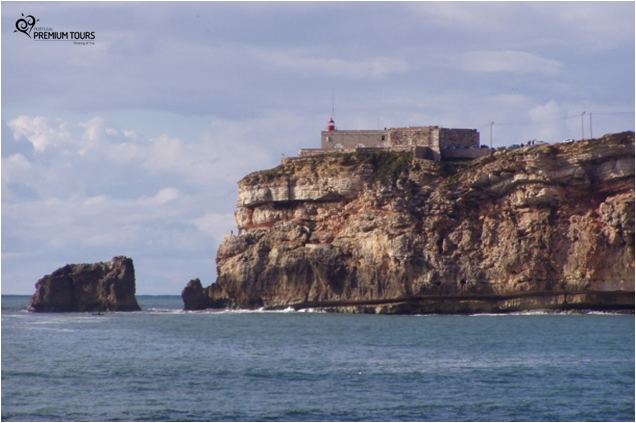 The former São Miguel Fort, built for protection, now serves as a lighthouse. 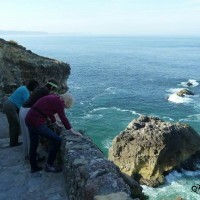 From here you can watch the Praia do Norte giant waves. 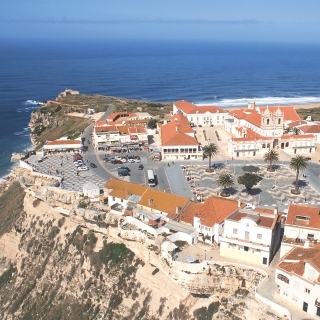 An ethnographic museum dedicated to promoting the several interesting aspects of the culture of Nazaré. 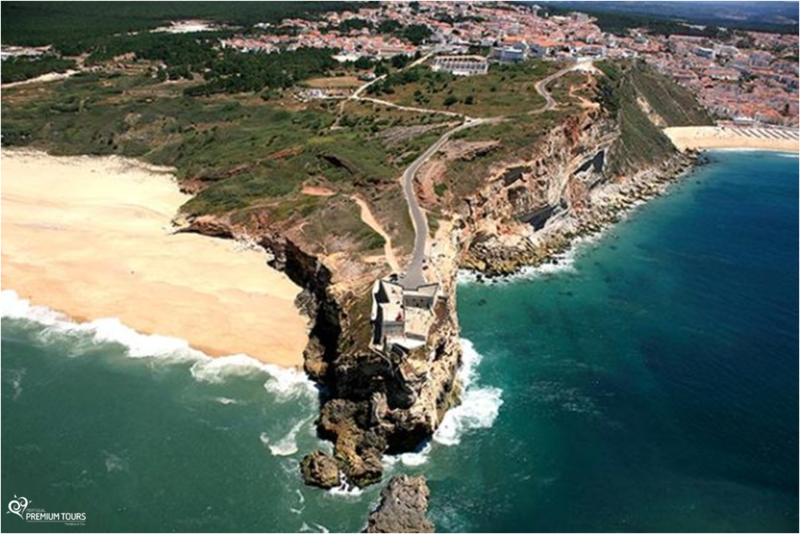 Take advantage of this fantastic beach for a refreshing swim in the Atlantic Ocean. 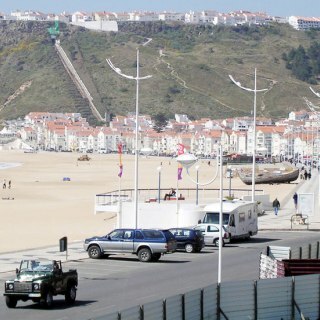 It is also a great place to learn how to surf. 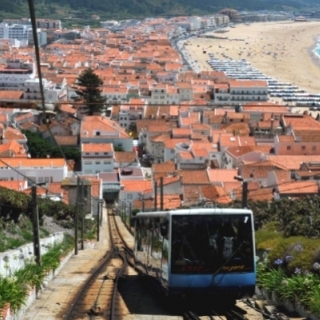 Full with little shops, women selling dried fish and restaurants, it is the perfect place for a late afternoon walk. 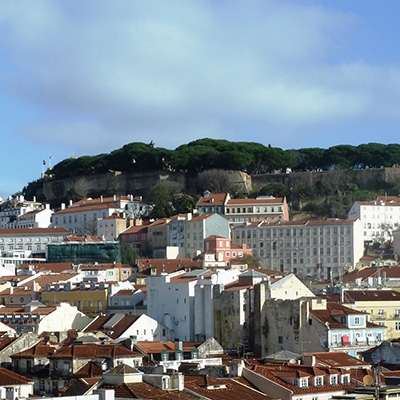 A great way to overcome the steep hills and a city icon that you can’t miss out. 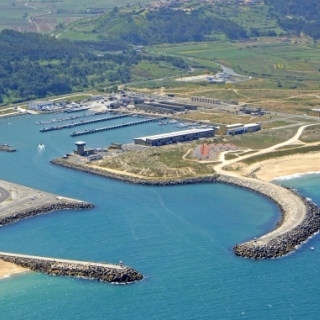 See the city’s boats in this harbor built to improve the fishermen arduous life. 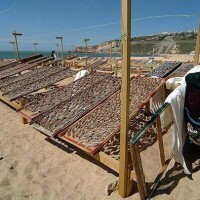 This ancient food preservation technique is now a much appreciated delicacy by the people who visit Nazaré. 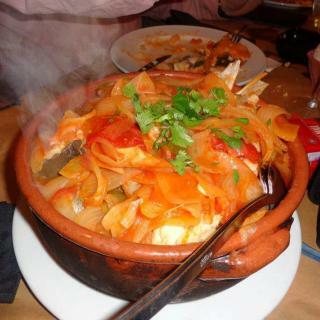 It is sold in the ‘Marginal’. 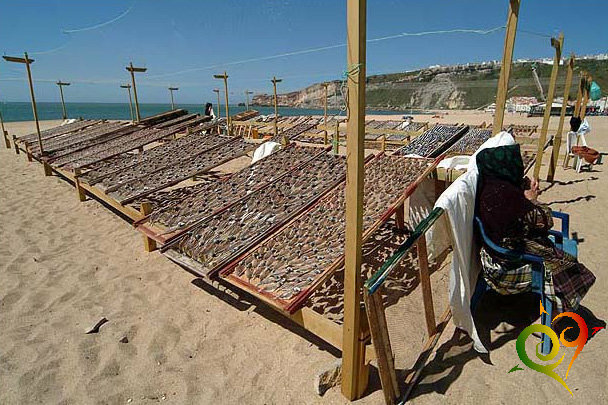 The traditional ‘caldeirada’ done as the Nazaré style with local fish. 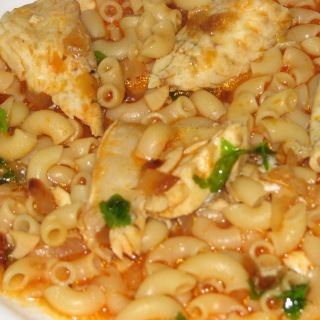 A traditional fish pasta dish, usually cooked with European seabass or sea bream. 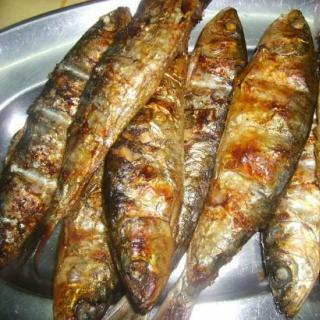 The ideal place to enjoy a very tasty grilled fresh fish like sardines, mackerel, gilthead bream, seabass and others. 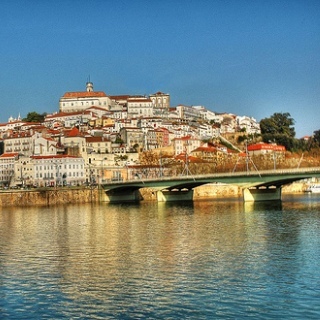 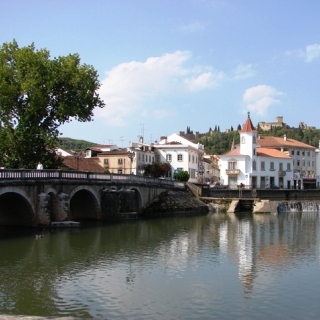 Enjoy an unforgettable experience traveling to the unique Western Region of Portugal.